Doctor Or Teacher With Ballpoint Pen Pointing On Bladder On Anatomical Model Of Urine Bladder With Prostate. Royalty Free Stok Fotoğraf, Resimler, Görseller Ve Stok Fotoğrafçılık. Image 97296050. 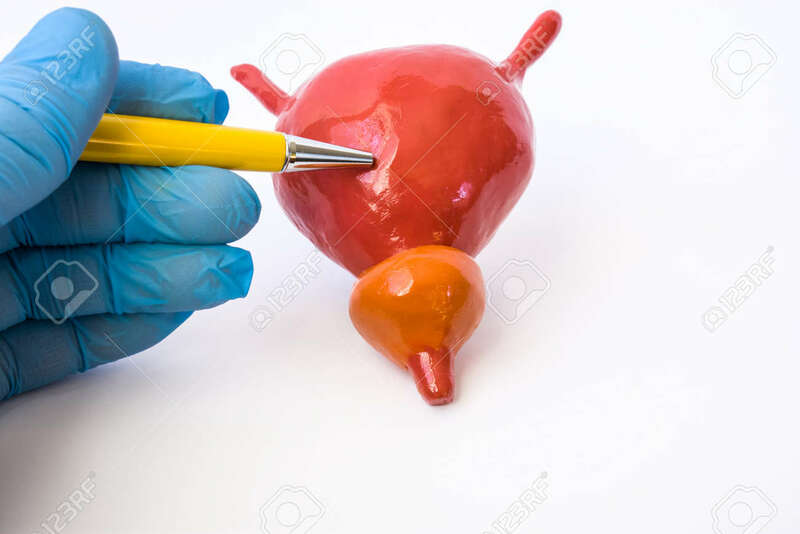 Stok Fotoğraf - Doctor or teacher with ballpoint pen pointing on bladder on anatomical model of urine bladder with prostate. Doctor or teacher with ballpoint pen pointing on bladder on anatomical model of urine bladder with prostate.